Get a peak into how The Kul Kul Farm is using permaculture practices to create a living production farm to teach skills for growing, designing and living with nature. Come and get inspired whilst learning some basic permaculture principles We promise it’ll be a morning well spent! Bring a hat, bugs spray and a water bottle. We will begin at 9am and end at 12:00pm. 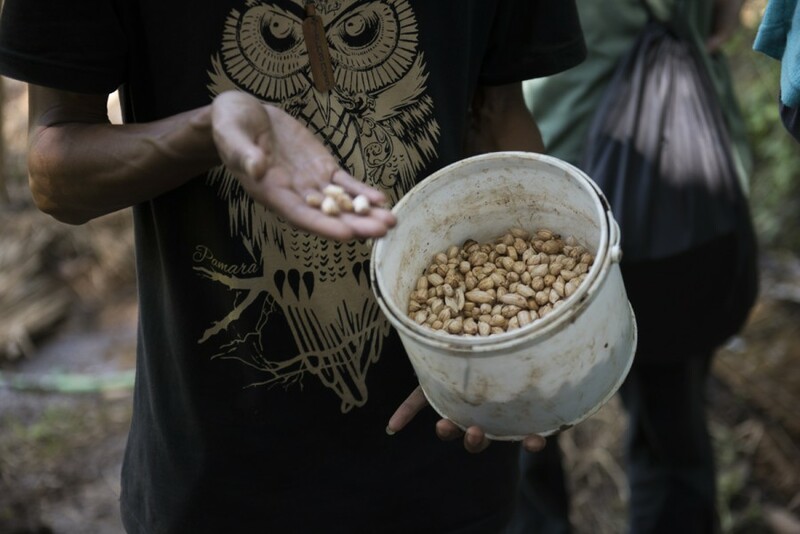 An off-the-farm balinese lunch will be offered by a suggested donation of RP 50,000.